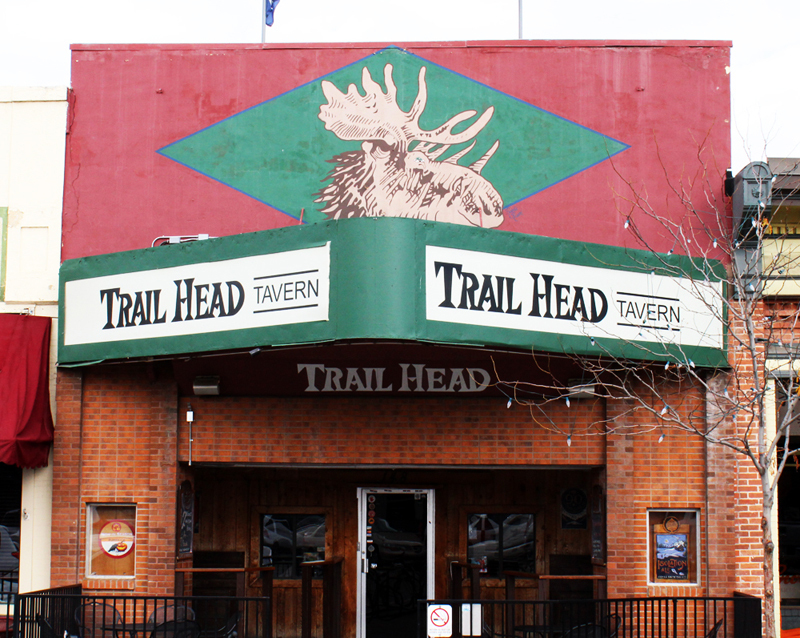 The Trailhead Tavern is a Fort Collins institution located in the heart of Old Town on beautiful Mountain Avenue. We have 14 beers on tap, including local craft beer favorites and $2 Pabst Blue Ribbon drafts all day, every day. 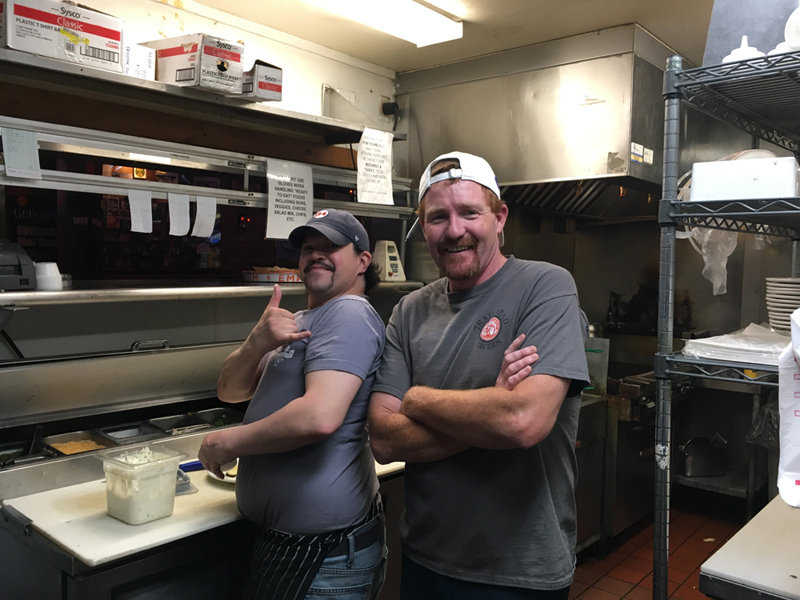 The Trailhead offers a full lunch and dinner menu with daily specials. 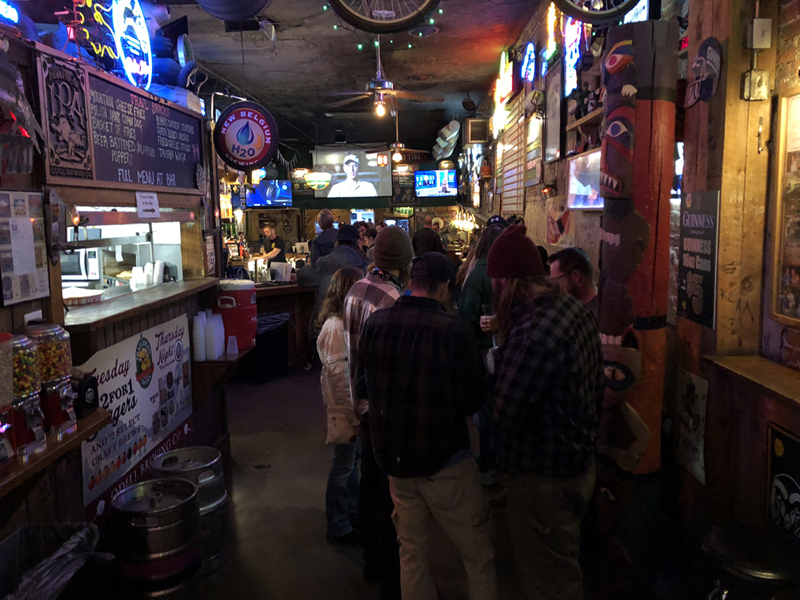 Happy Hour at the Trail Head runs from 11am to 7pm everyday, and we offer multiple nightly beer specials throughout the week as well. Come on down and check out the local's favorite Old Town bar! !